Experience the luxury and softness only wool can bring with our stunning collection of wool hall runners. 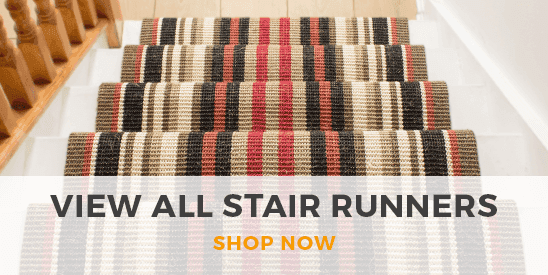 From traditional striped wool runners to modern geometric patterns, our collection features a range of beautiful woolly designs and a huge choice of colors so you can find the perfect runner to match your decor. 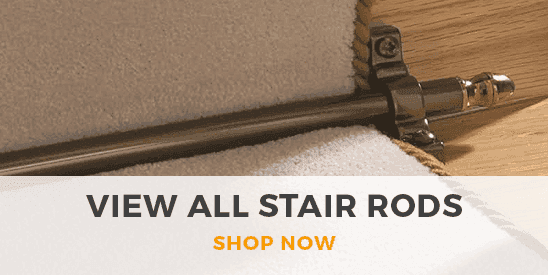 All of our wool hall runners are made from 100% wool to create a sumptuously soft pile and the perfect welcome to your home.